Having a mammogram is one of the best ways to screen for breast cancer and catch it early. I started having mammograms at age 40, and have done so every year since. We are so fortunate to have the technology that can help save lives. If you've never had a mammogram, or if you just need a refresher course in what it's like to undergo mammography, read on to see what I have experienced! 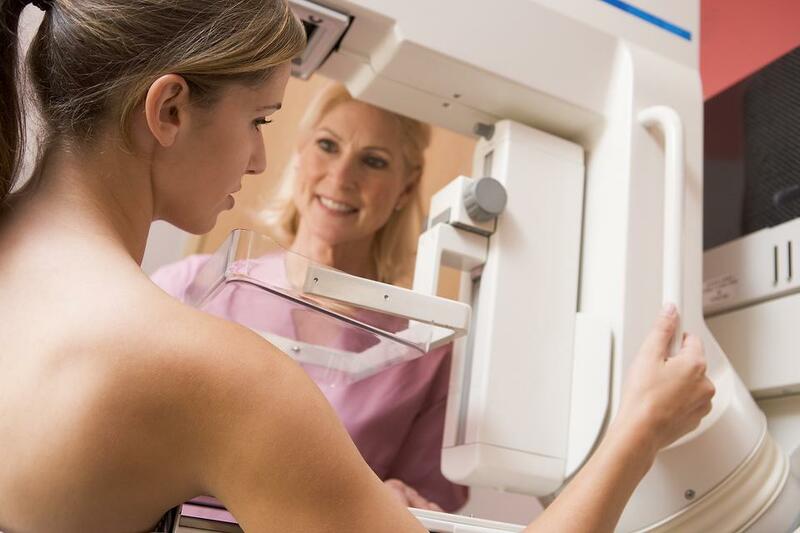 After conferring with your doctor, you'll likely need to schedule your mammogram with the radiology department of your local healthcare facility or hospital. Try to avoid going the week before your period, so your breasts aren't extra tender (I know this from experience). You can now even have mammography at some shopping malls, making it more convenient than ever to get it done throughout your busy day! It's best to go to the same facility each year, however, so your mammograms are easier to compare. The technician will likely lead you through a series of questions about your health history, family history of cancer and any breast changes you may have experienced. You also should be prepared to provide the date of your last menstrual period. Don't put on any lotion or deodorant before your mammogram, as this can affect the quality of the pictures. Some facilities provide deodorant for your use after the mammogram. You will need to remove your top and bra, but pants and skirts can stay on. You will wear a robe (oftentimes they are pink!) that opens in the front. 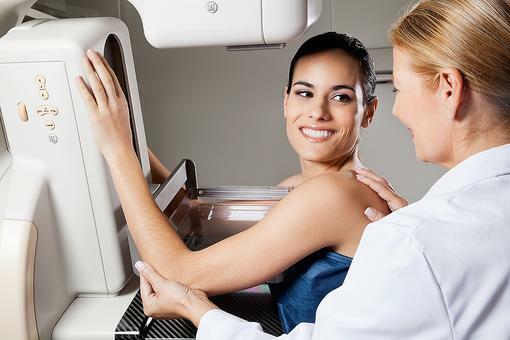 You will be taken to a mammography room, where just you and the technician will be. 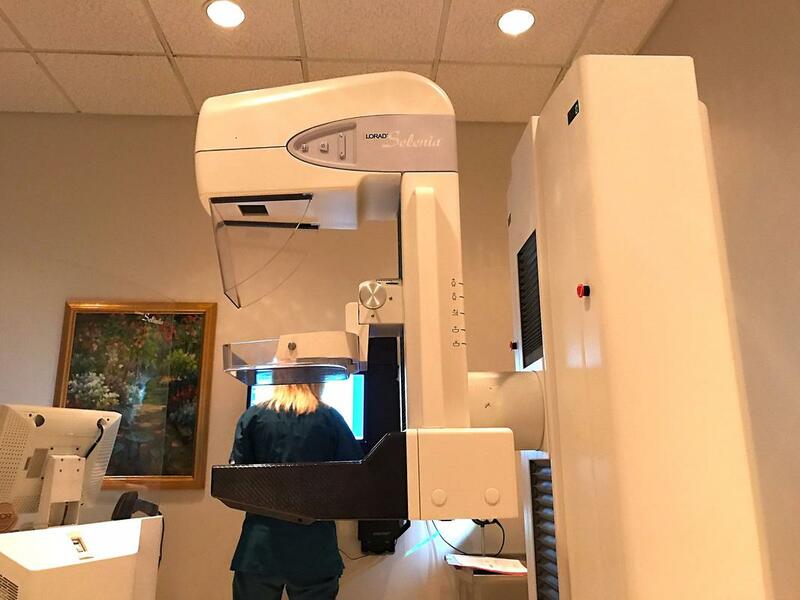 While the machine can be intimidating (see photo below), and the compression of the breasts can be uncomfortable, the trained mammogram technicians do their best to explain the process and get the best quality pictures so the radiologist can see as much of the breast tissue as possible. After flattening your breast (I know, I know!) between the plates of the machine, two pictures will likely be taken (one from the top and one from the side). You may feel discomfort, but if you feel pain, you should let the technician know. The actual compression process only lasts maybe 20-30 seconds each. Be patient and take deep breaths! The pictures are sent to a radiologist to be reviewed. Depending on where you go, you and your doctor should be notified of the results within a few days (sometimes sooner - if you have online access to your medical records, you may see results even the same day, as I did). It's important not to be afraid of mammograms. According to the American Cancer Society, only two to four screening mammograms in 1,000 lead to a diagnosis of breast cancer. But this test could potentially save your life, so schedule your mammogram today! Not All Breast Changes Mean Cancer: What You Need to Know! 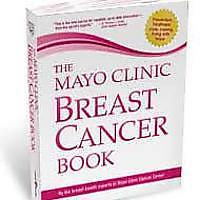 Beyond Lumps: 2 Other Signs of Breast Cancer to Watch For! This explains the process perfectly, Elisa All Schmitz 30Seconds . I've never had any pain or discomfort during my mammograms. The hospital breast center I go to provides a wipe to remove deodorant and then a disposable wipe that is deodorant for afterwards. They make it really easy for us! So schedule your mammograms, ladies!! Great add-on, Donna John ! By sharing our experiences, we de-mystify the process and hopefully more people will get mammograms. Thank you! Have you had your mammograms yet, ladies? 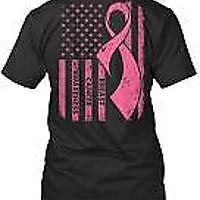 October is breast cancer awareness month, so please get on it! I had my first one this past August ! I wish I would have read this tip beforehand! Thanks for this, Elisa All Schmitz 30Seconds ! I go for my annual on Monday!